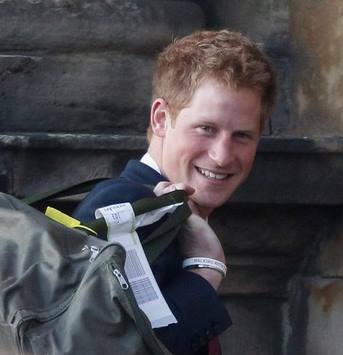 What do you think about Prince Harry? HOT! That naughty grin, his sense of humor (how he mimicked his father was genius) Nice package!